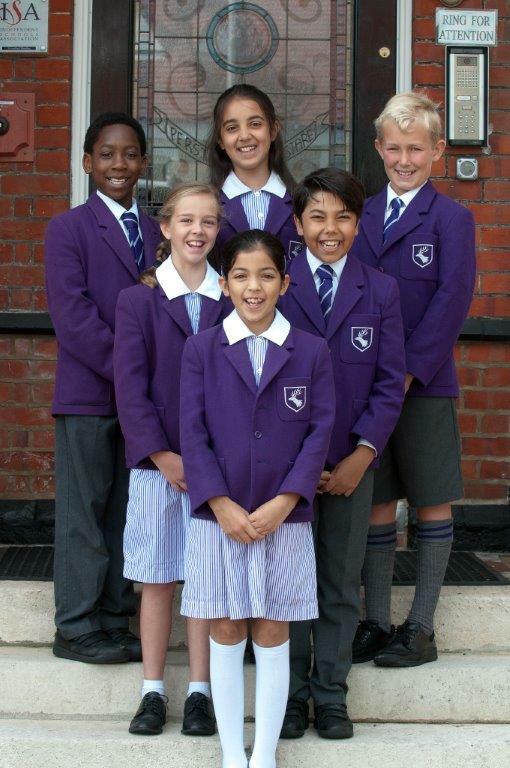 Welcome to Daiglen, a small, friendly, independent school in Buckhurst Hill, which provides a happy and secure environment for all pupils. Our child-centred approach to learning combines exactly the right balance of challenge and support. Daiglen is a co-educational school for girls and boys age 3-11 years. 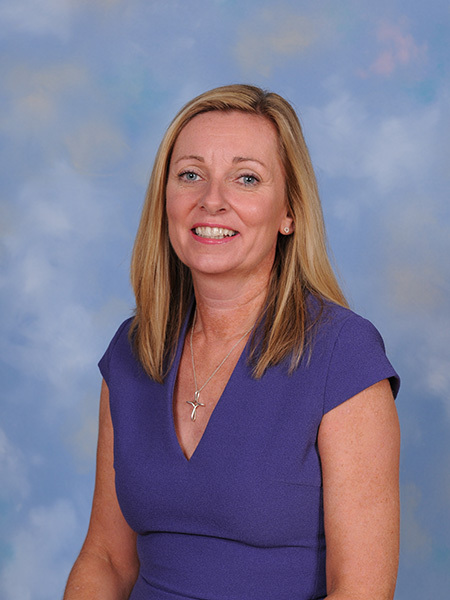 The school is owned by a charitable trust and as such is a not for profit organisation. The trustees are committed to investing any surplus income to continual improvements to the fabric of the school. 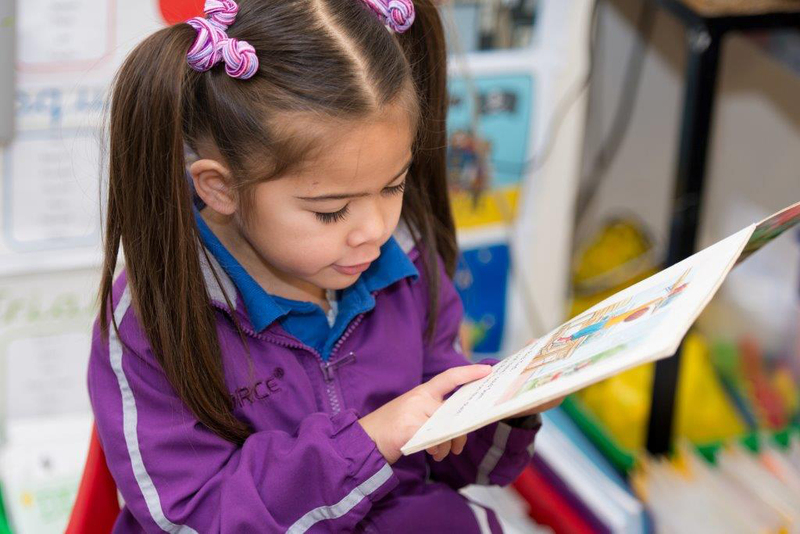 We celebrate individual and group successes as children learn the importance of pursuing their ambitions with determination and perseverance. They are inspired to do well both by the infectious enthusiasm of their excellent teachers and by the example of older children who become their role models. 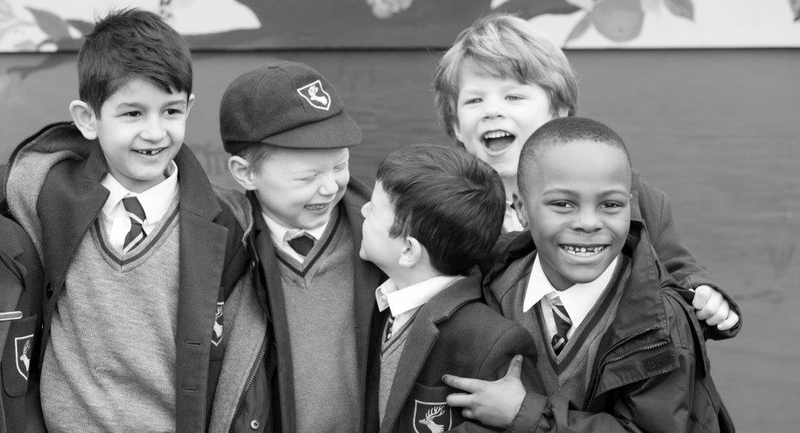 As an Independent Schools Association member school, the children are given lots of opportunities to compete in competitions in the arts, literature, music and sport, both at local and national level. Founded in 1916, Daiglen School is rich in history and tradition and our community is based on clear moral values. 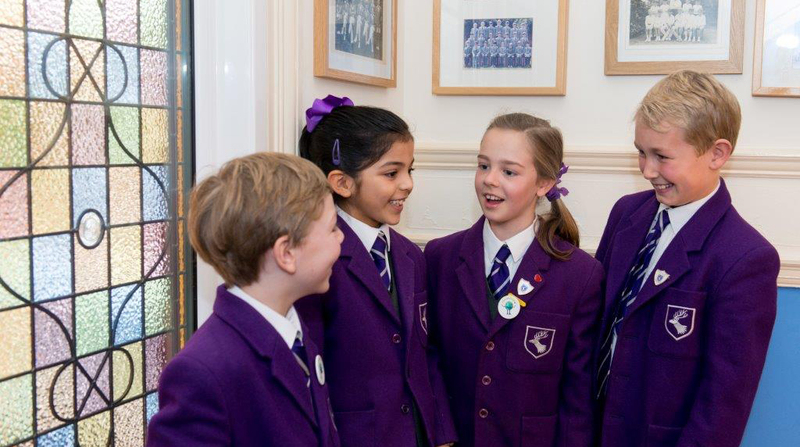 Our pupils flourish in this environment and leave as caring, confident, articulate and well-mannered young people, achieving great success in competitive entrance examinations and fully prepared for the next stage in their journey through life.